Probably the best beer in the world, Carlsberg Beer is the flagship brand in Carlsberg Group's portfolio. A regular in millions of bars across 140 countries worldwide, it is a truly international beer brand of exceptional taste and quality. 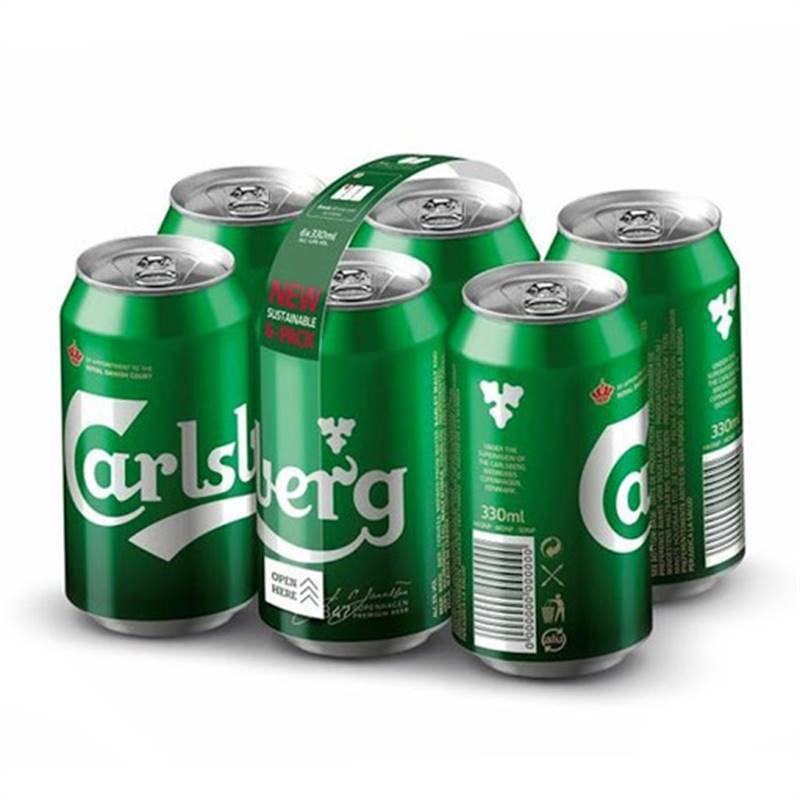 Carlsberg is brewed with an uncompromising quality using choicest barley, exclusive aromatic hops and the unique “SACCHAROMYCES CARLSBERGENSIS” yeast. Carlsberg has been produced since 1847 and was introduced in Nepal in 1995.